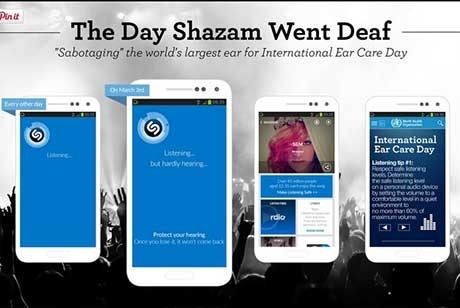 Hot on the heels of success at the Clio Awards in October, BBR Saatchi & Saatchi’s ‘The Day Shazam Went Deaf’ campaign for the World Health Organization (WHO) has won a Bronze Award at Eurobest in Antwerp. 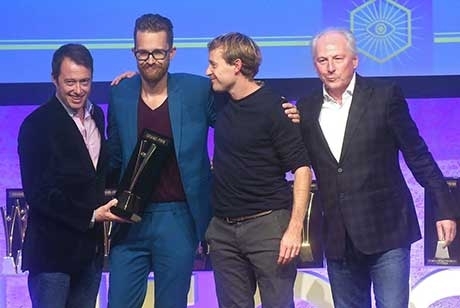 Saatchi & Saatchi Switzerland has won 6 awards at Eurobest in Antwerp including 2 Grand Prix, adding to the impressive awards haul for the ground-breaking Vangardist HIV+ Issue. 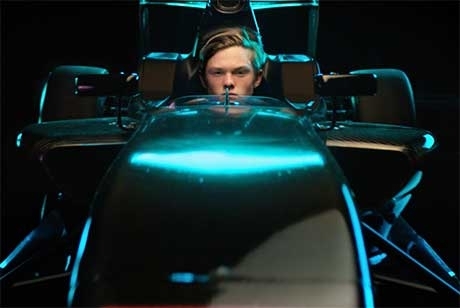 Toyota previewed a new campaign on SKY last night, celebrating their commitment to motorsport and the development of New Zealand racing talent through the Toyota Racing Series (TRS). 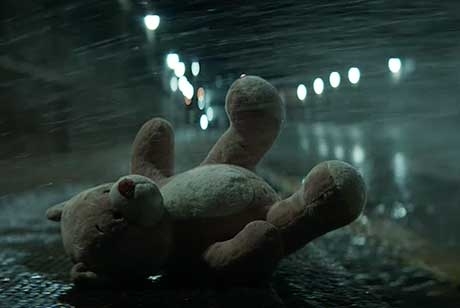 Helping to fuel family bonds, Richmond’s new ‘Sausages & Chip’ campaign taps into the insight that a child’s favourite toy is a vital part of family life. 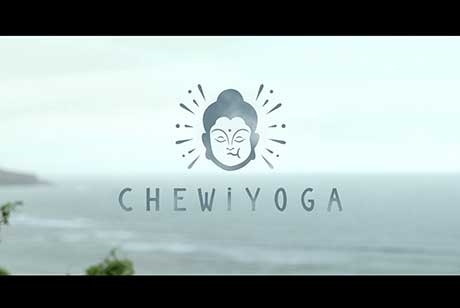 Quorum Saatchi & Saatchi Peru has launched the new Trident Fresh Fruits flavour gumwith an innovative social media campaign. 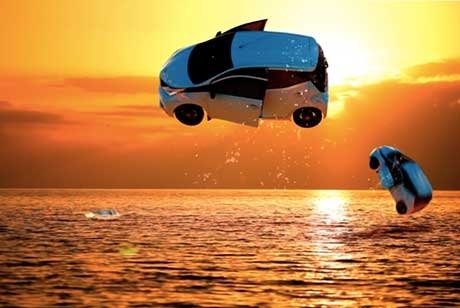 The agency has conceived a campaign with a unique selling point: the new Toyota Aygo X-Cite is launched in only one colour, blue. What do Nirvana, Guinness, Honda and Spike Jonze have in common? 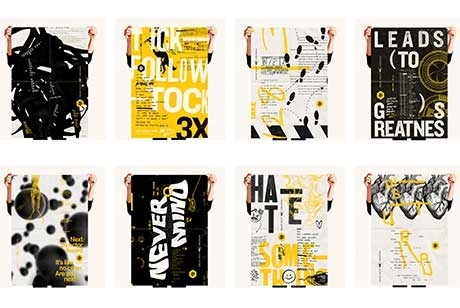 They all have work that is starring in the 2016 D&AD Next Awards campaign. 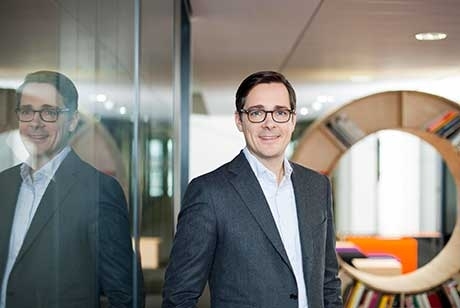 Saatchi & Saatchi Germany’s CEO Christian Rätsch announced today that the agency will be expanding its operations in Düsseldorf and Berlin. 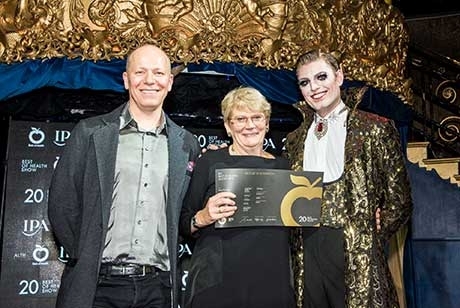 At the IPA Best of Health Show awards ceremony on 24th November, held in London venue Café de Paris, Saatchi & Saatchi Sydney took home an impressive 4 awards for their ground-breaking OPSM ‘Penny the Pirate’ campaign. 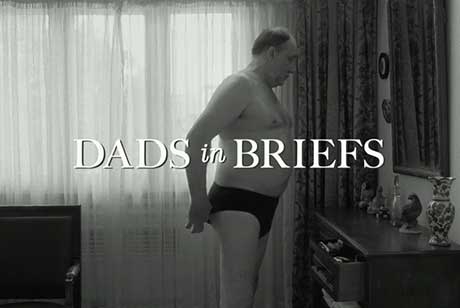 The award-winning BGH spot ‘Dads in Briefs’ created by Del Campo Saatchi & Saatchi Argentina, has been officially named in The Gunn Report’s list of ‘20 Best Commercials of the 21st Century: So Far’. 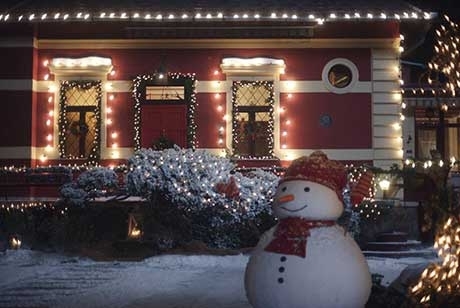 You know it’s Christmas in Italy when the Pandoro Bauli ad is on air, it’s a traditional ritual, joyfully awaited by adults and children of all ages. BBR Saatchi & Saatchi has been awarded 'Agency of the Year' by Globes, Israel’s leading financial newspaper, in its annual advertising agency ranking. 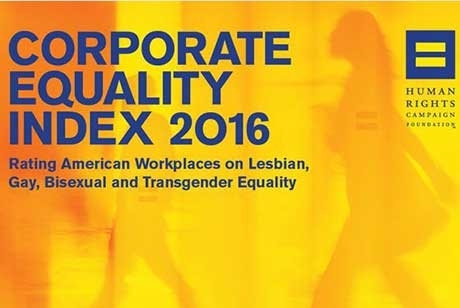 Saatchi & Saatchi Los Angeles, Saatchi & Saatchi New York, and sister agency, Team One earn 100 Percent on Human Rights Campaign Foundation’s Fourteenth Annual Scorecard on LGBT Workplace Equality. 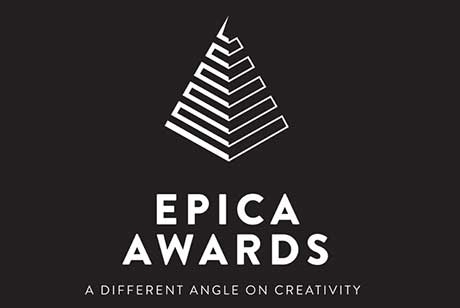 Campaigns from Saatchi & Saatchi China, Del Campo Saatchi & Saatchi Spain, Saatchi & Saatchi London and the Ukraine office have picked up awards at the 2015 Epica awards.